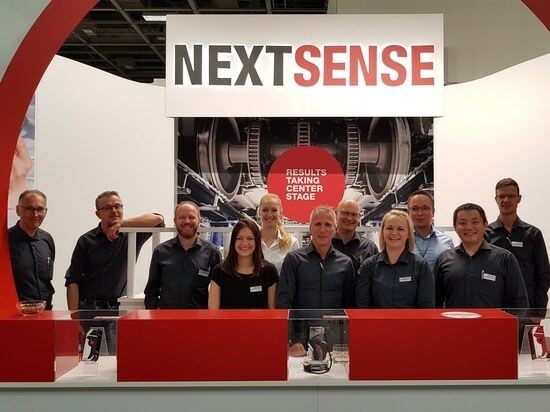 Following its inclusion in the Hexagon family of brands, NEXTSENSE is releasing its next generation of the non-contact gap and flush measurement device CALIPRI C14 for China and other global automotive markets. The CALIPRI C14 is continuing the strong success of the CALIPRI C10 and offers latest wireless technology, new blue laser source and other CALIPRI software improvements including inspection planning, real-time dimensioning and off-line profile analysis. 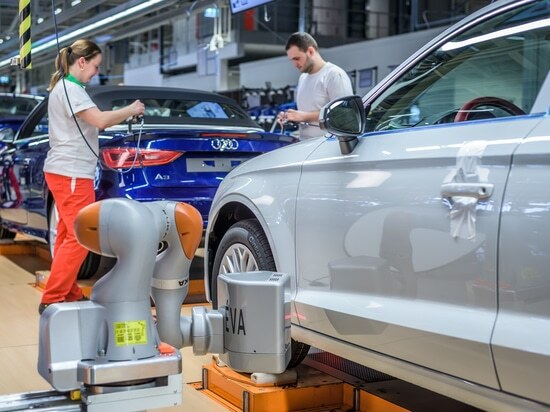 The CALIPRI C14 supports fast and easy inspection of complex assembly geometries and other visual and functional elements such as design and character lines on the Carbody exterior. The CALIPRI C14 is based on further development of the patented laser light section technology by Nextsense. While offering industry unique 2D profile scanning deeply into the gap it also ensures high accuracy and repeatability independent of operator handling and sensor rolling/tilting. CALIPRI C14 features re-chargeable battery powered device and full wireless operation between the sensor and the tablet PC which runs the CALIPRI software. Profile measurements are transmitted between CALIPRI sensor and tablet PC via secure WLAN channel. Measured dimensions are then calculated and displayed in color according to limits defined by the customer on both sensor back display and on the tablet PC. The results can be presented in a report or exported and integrated into enterprise system including Hexagon’s eMMA and Q-DAS software for monitoring, reporting, process improvement, problem solving and SPC (statistical process control). The CALIPRI C14 features new blue laser source which further enhances its optical dynamic supporting larger variety of carbody exterior assemblies, like semi-transparent headlights. This is a useful improvement during all stages of product development and production including prototyping, stamping, hemming, body shop, paint shop, final assembly and audit. The new CALIPRI C14 has excelled in early customers testing and has been already ordered by several leading Automotive OEMs across all regions. 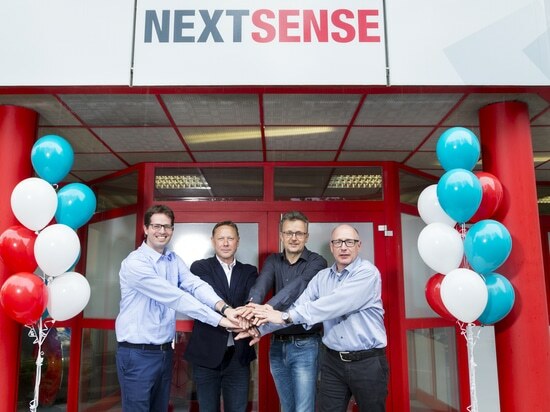 Together with the inline manual CALIPRI C11 and inline automated CALIPRI C12, Nextsense is ready to support customers and users along the automotive product development and production processes. 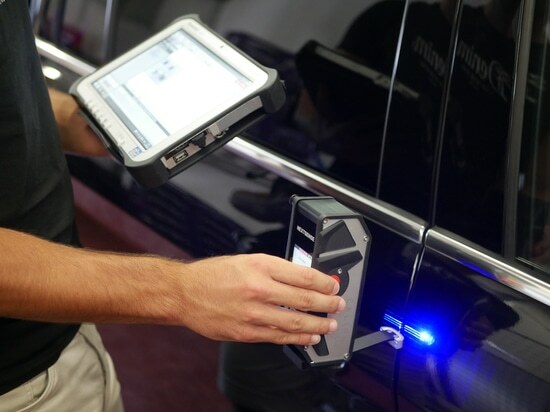 CALIPRI C10 customer and users are also offered with special packages giving them an upgrade path to replace their sensors and software to the latest version. The new CALIPRI C14 will be featured at the upcoming HxGN Live Local China, Hexagon’s User Conference in Beijing from September 10th-12th. 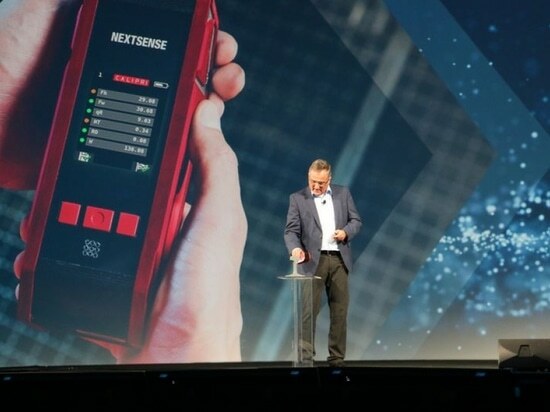 Nextsense, the newest member of the Hexagon family, will present a number of product innovations in “The Zone”, HxGN Live demo area. Visitors will have the opportunity, for the first time, to get hands on the latest generation of Nextsense CALIPRI™ profile measurement devices. In addition, the entire CALIRPI C1X offering for automotive manufactures will be presented in a dedicated live session during the event. Other CALIPRI based solutions for the Steel and Train industry will also be highlighted. THE NEW CALIPRI C14 MAKES IT EASIER FOR AUTOMOTIVE OEMS AND TIER1 SUPPLIERS TO ACHIEVE HIGH PERCEIVED QUALITY FOR CARBODY/CLOSURES FIT AND FINISH. INNOTRANS 2018 - Thank you visiting us! OPTICAL MEASUREMENT TECHNOLOGY SPECIALIST CELEBRATES ACQUISITION BY GLOBAL PROVIDER OF INFORMATION TECHNOLOGIES AND ACCELERATES INNOVATION AND GROWTH.